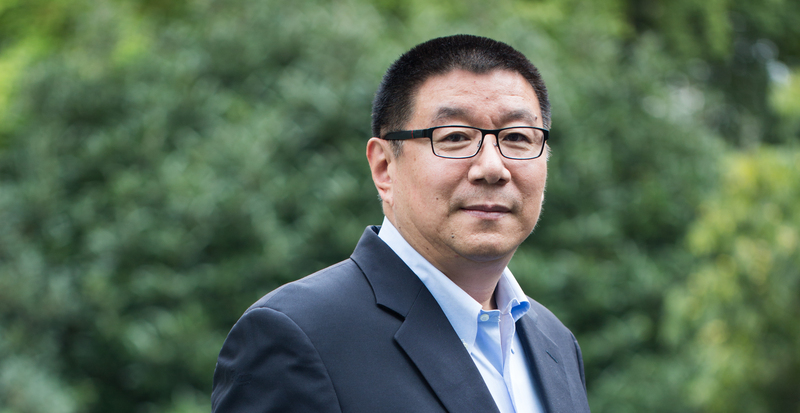 Dr. Qiang Xu is a Partner at Decheng Capital and has been with the firm since its inception. He is currently serving on the boards of BCFoods, GYT HealthCare Services and IMPACT Therapeutics. He has over 14 years of experience from biotechnology start-ups to pharmaceutical companies and also has extensive experience in agricultural biotechnology. He was most recently Vice President of Research at Osel and the principal investigator for multiple grants funded by the NIH and other foundations. Dr. Xu started his biotechnology career at Bayer, worked at Pan Pacific Pharmaceuticals as a director, and Scios as a member of the Alzheimers Disease Discovery Program. He has published over 30 peer reviewed papers, and 50 conference presentations, and is the co-inventor of 10 patents or applications. Dr. Xu received his BS in agronomy and MS in Crop Sciences (with Professor Yu Songlie, an academician of the Chinese Academy of Engineering) and PhD in plant physiology from Kansas State University. He completed his postdoctoral training at the University of California, Berkeley.